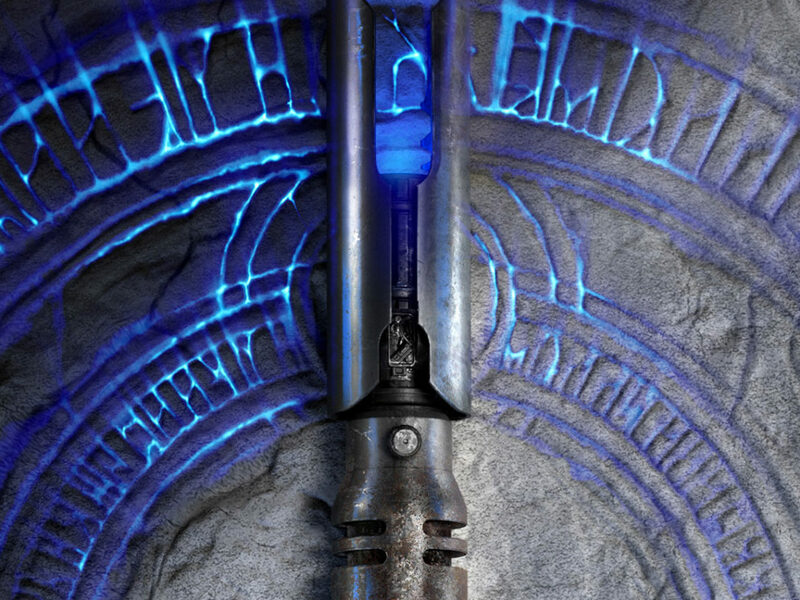 Get complete intel on everything Lucasfilm and Star Wars at SDCC this week. 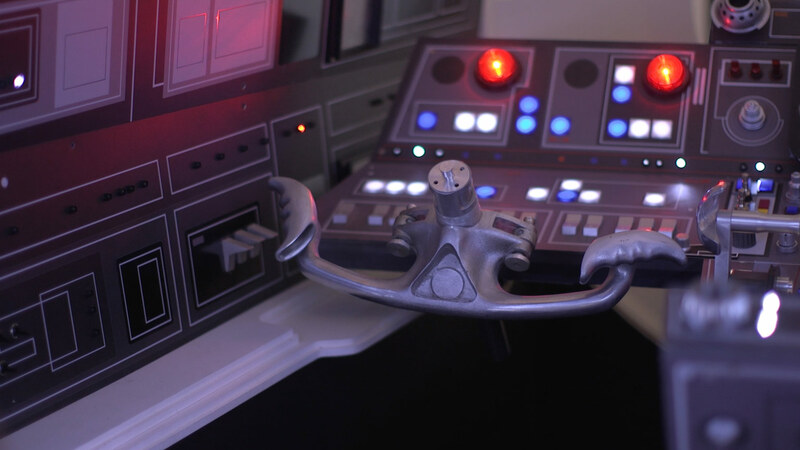 Ready to sit behind the controls of the fastest ship in the galaxy? StarWars.com is excited to announce that the Lucasfilm Star Wars Pavilion (booth #2913) at San Diego Comic-Con is the next docking bay for the traveling Millennium Falcon Experience — a stunning life-size replica of the iconic ship’s cockpit. Cast from the original set used for Solo: A Star Wars Story, the attention to detail is incredible, from seats to the lightspeed levers. 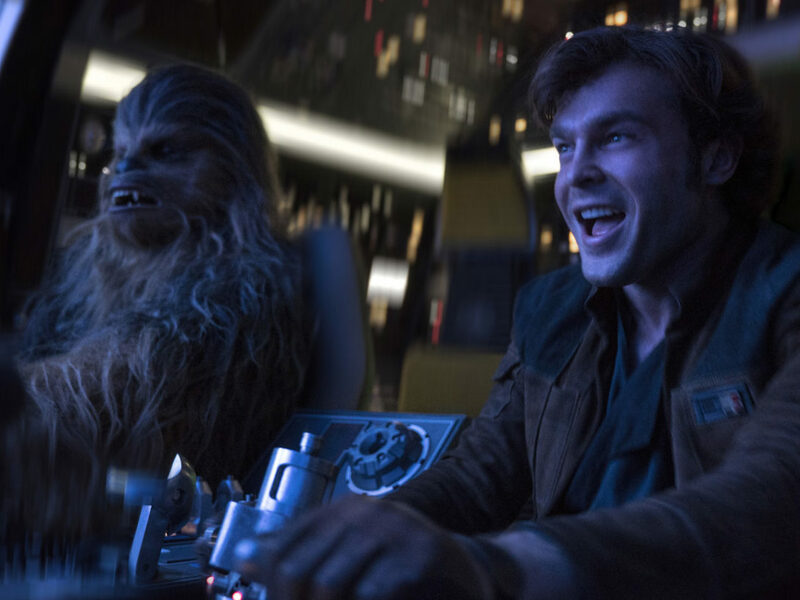 Fans will have the opportunity to go inside the cockpit with a few of their crewmates for a photo opportunity, which can be shared on social media; in other words, it’s time to practice your Han and Lando smiles. 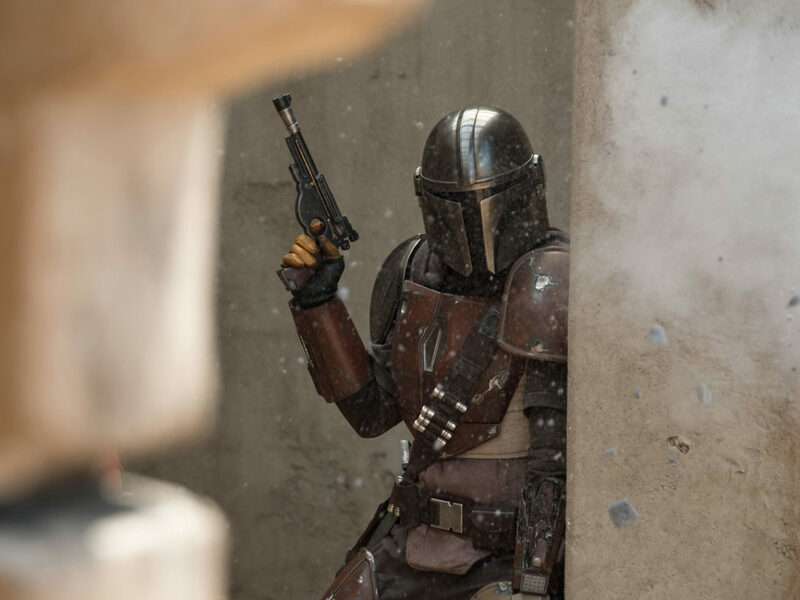 Free tickets will be distributed on a first-come basis beginning Wednesday, July 18, at 6 p.m. along the back wall of the Lucasfilm Star Wars Pavilion. The earliest entry time for Wednesday, July 18 will be at 6:30 p.m. Tickets for Thursday, July 19, through Sunday, July 22, can be obtained on the day of entry beginning at 9:30 a.m. with the first entry at 10 a.m. each day. Each pass is good for a group of up to five individuals. Tickets are valid for only the day of distribution and are timed to 30-minute windows and allow for entry into the line for the cockpit experience at that time. 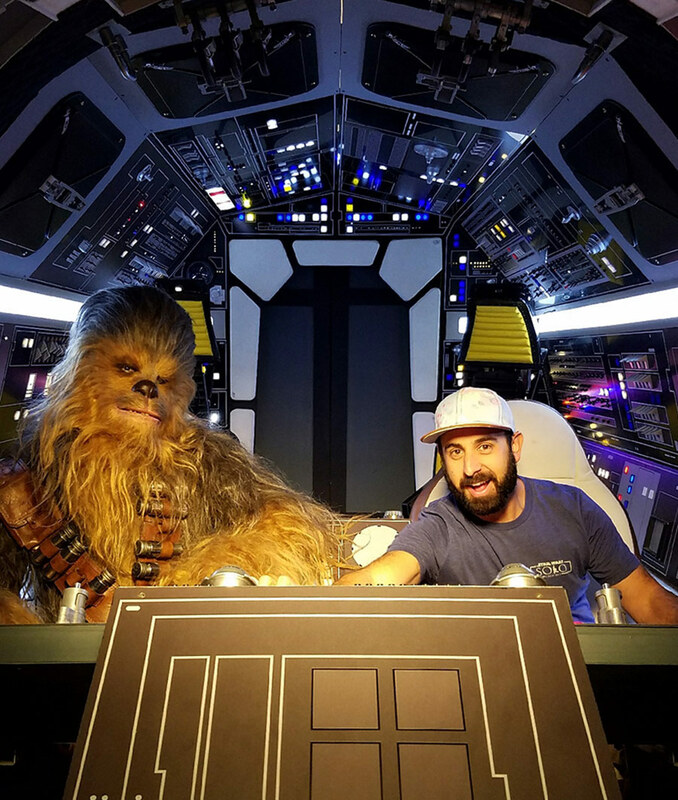 For more on the Millennium Falcon Experience, check out StarWars.com’s look behind the scenes with Lucasfilm’s Este Meza (pictured above with his copilot). Plus, many Lucasfilm licensees will have a presence at the Lucasfilm Star Wars Pavilion. 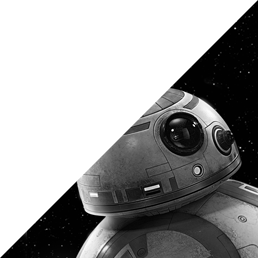 You can get a sneak peek at several Star Wars SDCC exclusives and first-to-market items right now on StarWars.com! Executive producer Dave Filoni and panelists look back on 10 years of the Emmy Award-winning series that expanded the Star Wars universe and introduced countless fan-favorite characters to a galaxy far, far away. 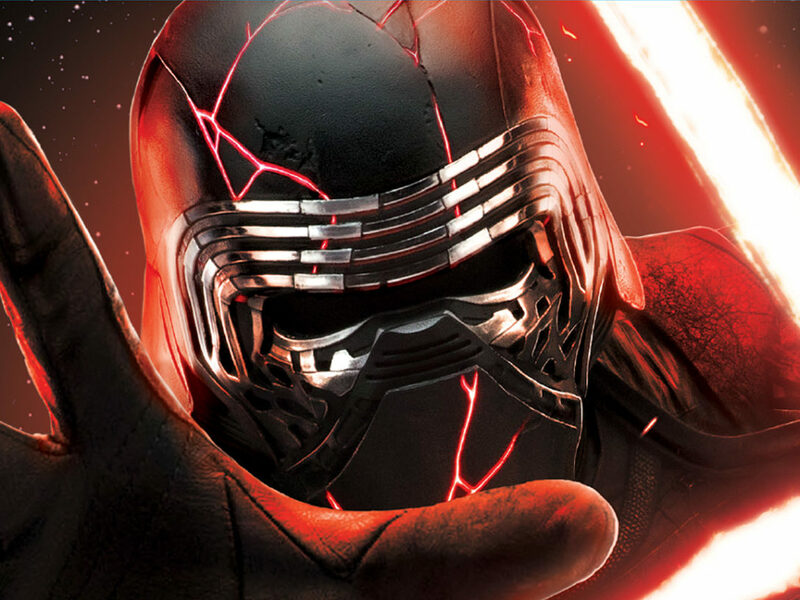 Hosted by Lucasfilm’s Brian Merten, the Star Wars Collectibles panel will showcase all the coolest new and upcoming releases by Anovos, Bandai, eFX, Gentle Giant Studios,, Kotobukiya, Sideshow Collectibles and a surprise guest. As always, the panel concludes with some very cool raffle prizes. 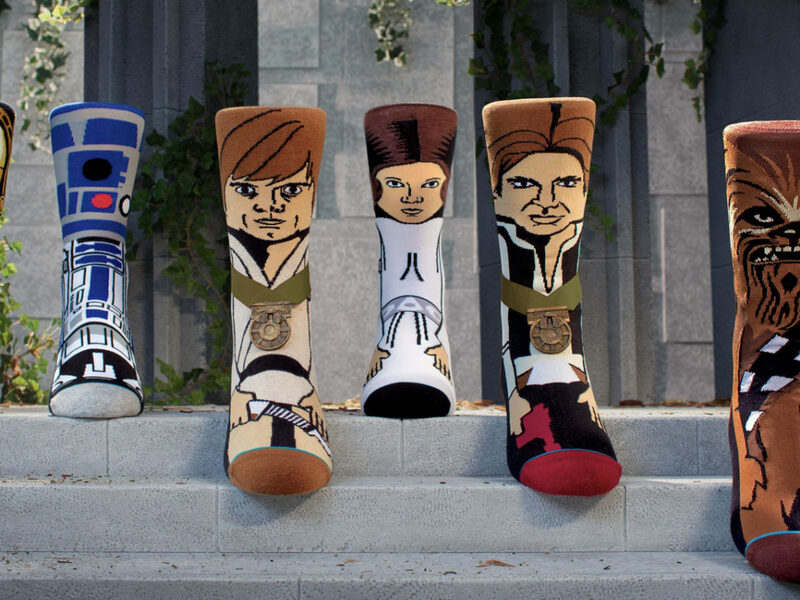 Star Wars has always been on the forefront of the “geek chic” fashion movement by bringing iconic characters and stories to life through the lens of modern fashion. Over the past decade, the portfolio of brand partnerships has grown significantly, allowing fans all over the world to celebrate their passion for the brand with more than just T-shirts. Get a behind-the-scenes look at the design and development process of Star Wars fashion and accessories with the creative leads of some of the most popular collaborations to date. 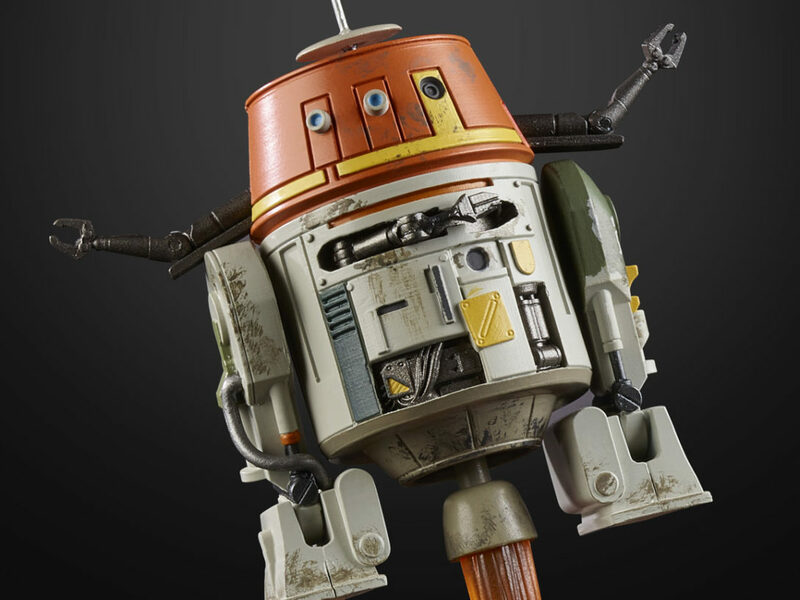 Members of the Hasbro and Lucasfilm teams will discuss the popular Hasbro Star Wars line. 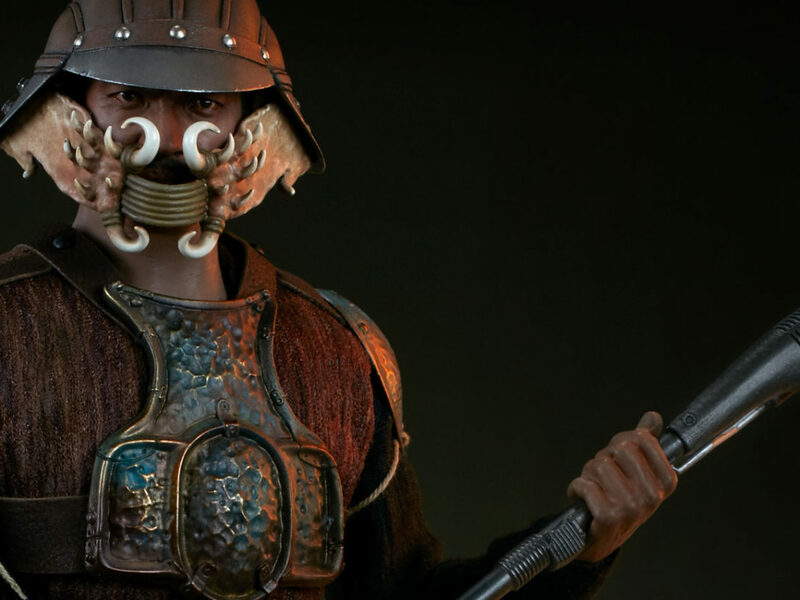 Attendees will get an in-depth look at Hasbro’s latest action figure offerings. Word on the Holonet is there may also be a few surprises. 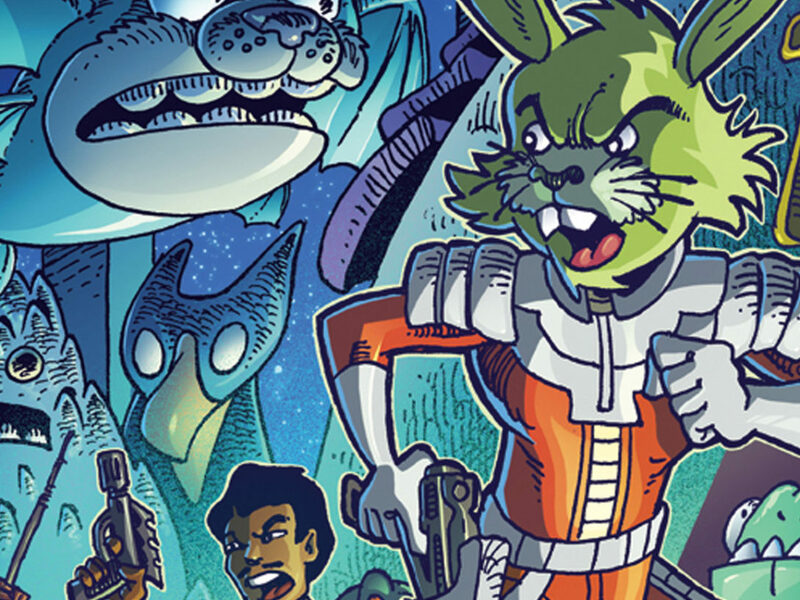 Michael Siglain (director, creative: Disney-Lucasfilm Publishing) and surprise panelists share previews and exclusive announcements about what should be on your must-read list from Star Wars publishing.